We pay top cash for any unwanted vehicle, get top cash for your unwanted vehicle. If you are in search of a friendly and genuine car wrecking company to deal in Joondalup and all the surrounding areas in Perth, you have come to the right place. We are not just a renowned car removal company in this area. We are experts in the service and you can receive good and exciting amount of cash from us. 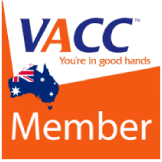 In Perth and all its surrounding areas, the numbers of private owned vehicles are huge and you need. 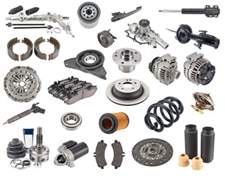 The removal service for your automobile after a long period of using the vehicle. 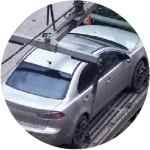 After you have set your mind for a car removal service, the difficult part is to decide which company to go with. Once you meet us, you will be set free from this worry. We accept cars of different models and makes and whatever the present condition of your car is, you can simply call us for a successful and beneficial. The condition of your vehicle is actually a no bearing for us since we accept old, rusted, wrecked, scrap and many other types of unused cars. So, what are you waiting for? If you have a damaged vehicle in your house that you want to be wrecked. As We’re the best option in Perth. Along with years of experience in this service, we have an extended list of satisfied customers. 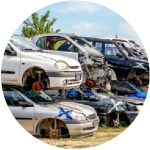 Forget the process of preparing your car for the salvage yard despite. Therefore, we impose the responsibility on us for a successful accomplishment. 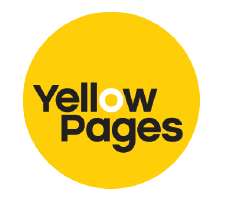 You can get in touch with us at the number – 0452 331 424. We provide attractive cash for unused, old and damaged vehicles so, hire our service to enjoy best pay for your old car. If your vehicle is too old, doesn’t make any sense keeping that at your house. 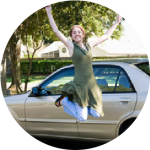 Get our car removal service for best results. 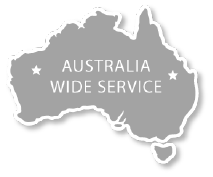 This service is extremely helpful for the damaged and not working vehicles that are eating up the free space in the house. This car wrecker comparison website is simply awesome. As it has everything is one place and you don’t have to find the best including car wrecking company yourself.